This luxurious and exquisitely furnished business center location offers full and significant flexibility to its professional tenants enabling their office requirements and occupancy to grow as their company does. 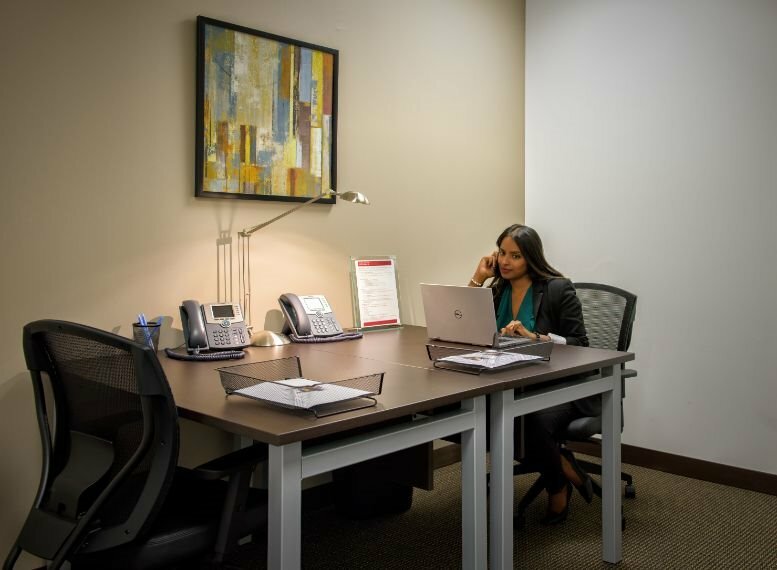 The center boasts fully furnished work spaces with impressive reception and specialist support services along with access to spacious and technologically equipped conference and meeting rooms. Providing all the necessary provisions you need to be productive and successful, this center is the ideal working environment for productivity, efficiency and a high quality, prestigious standard of working. 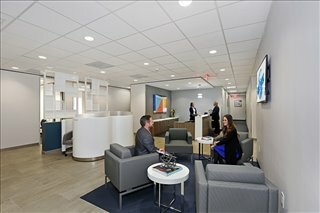 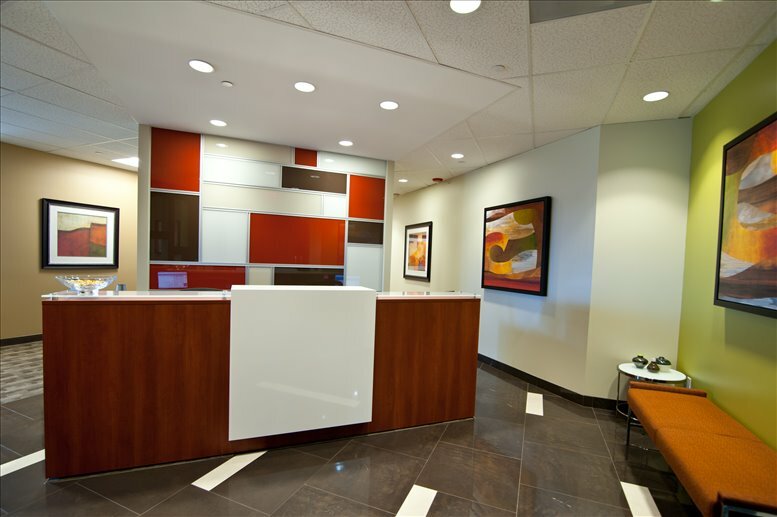 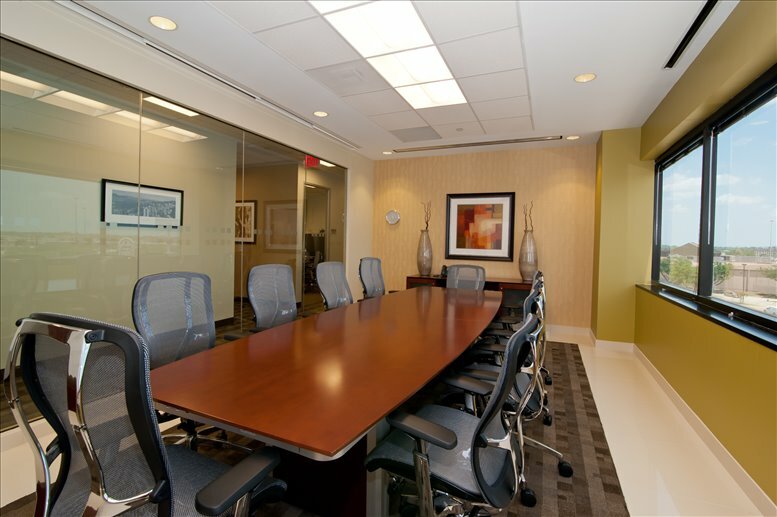 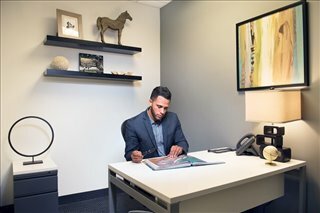 The Westchase Business District location is ideal for this premium standard and conveniently situated business center installation, placing you in the heart of all the commercial growth and corporate activity of the city's main business areas, locally known as the fastest-growing area of Houston. 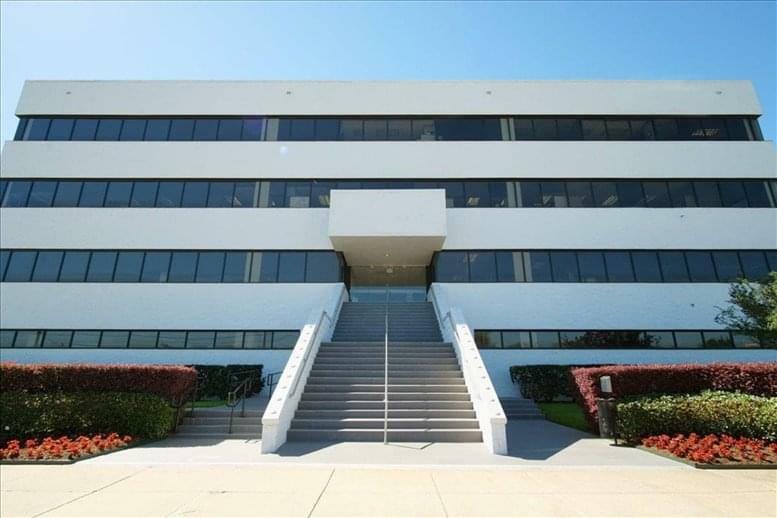 Only one mile east of the Beltway and its associated services and amenities, including numerous sites of public interest. 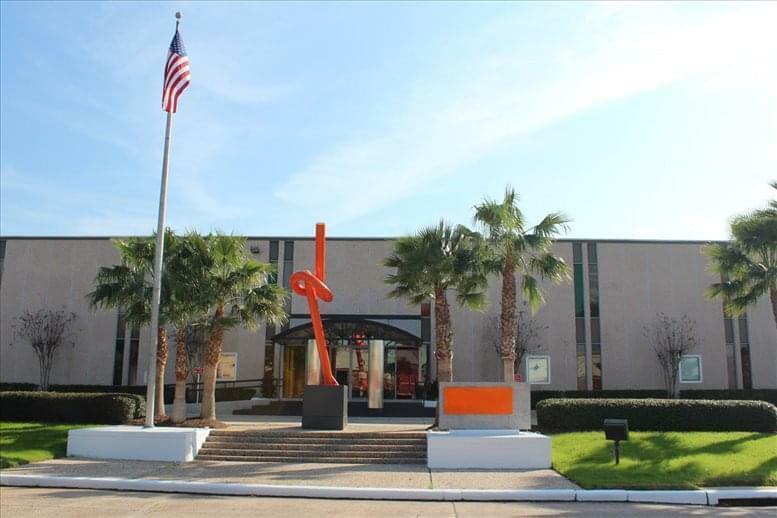 This center is surrounded by hotels, restaurants, shopping and prestigious neighborhoods making its address extremely desirable. 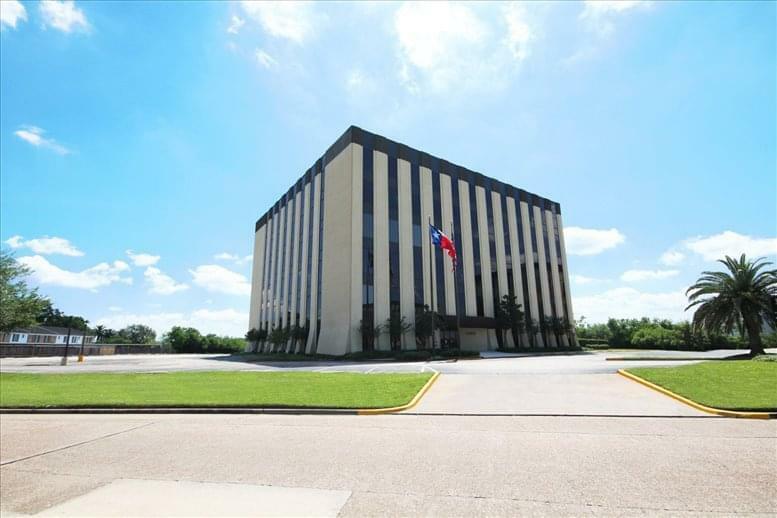 This office space on Younan Place, 9801 Westheimer Rd, Westchase District, Houston is available immediately. Details and prices are available by calling 1-877-693-6433 or by submitting the inquiry form.